Home Breaking News ICE LADY LIGHTNING SMALL SENIOR ALL GIRL WORLD CHAMPS! Previous articleWorld Cup Shooting Stars 2017 Senior Large Gold Champion – All Girl! 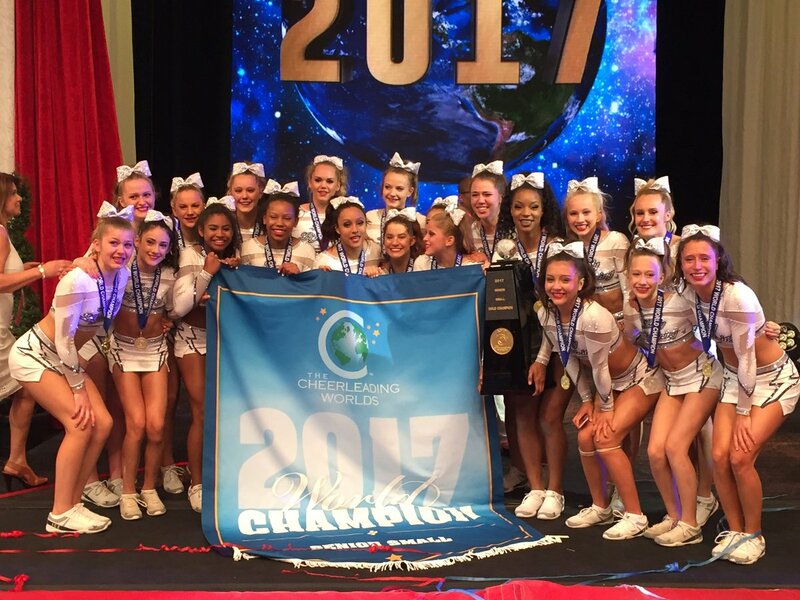 Next articleEast Celebrity Elite – ECE Bombshells Senior Medium All Girl World Champs!